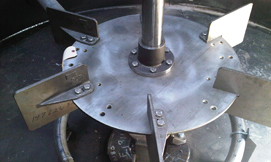 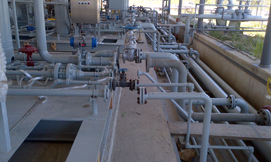 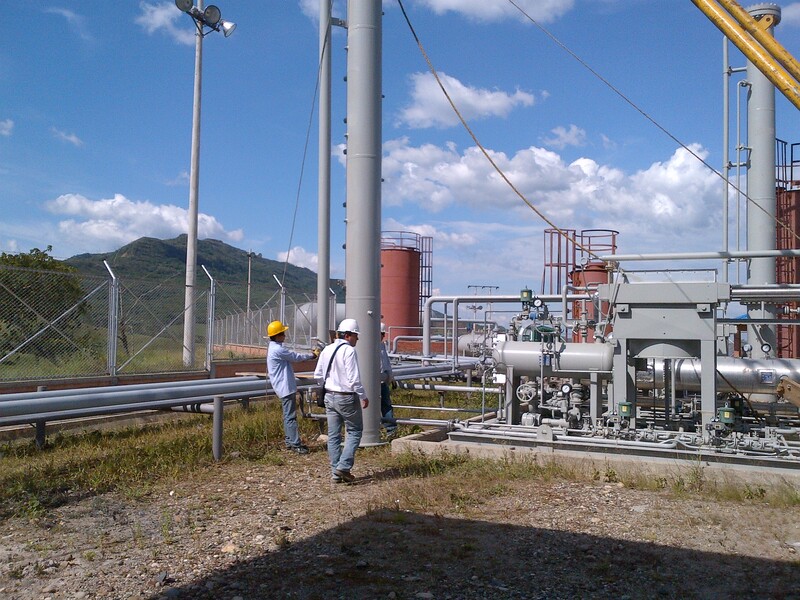 At EPSOL Inc. we design functional, reliable and sustainable projects to satisfy the needs of our clients. 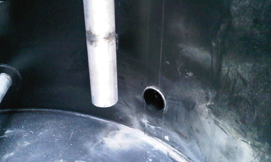 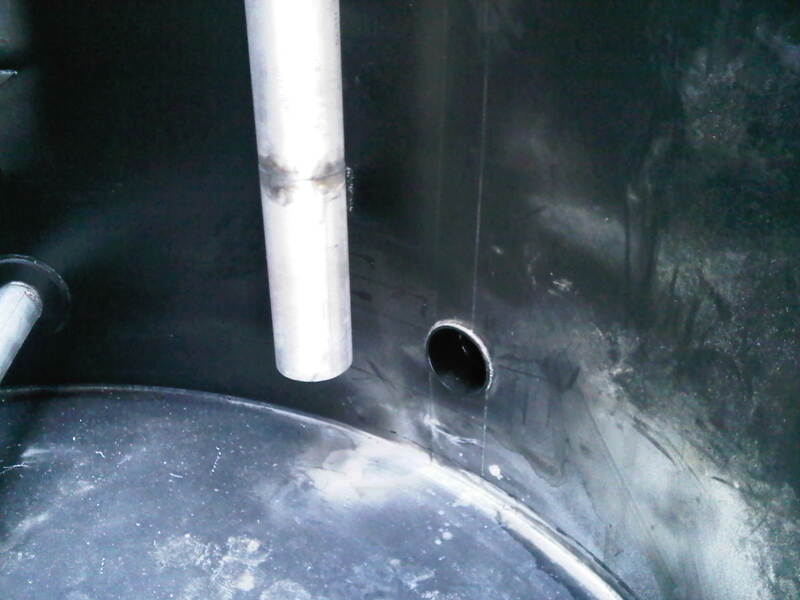 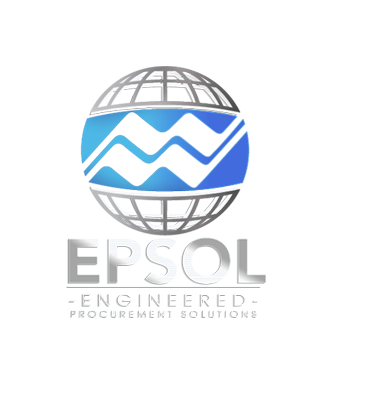 EPSOL Inc. has a wide range of engineering solutions and strategies that help us achieve outstanding projects that adhere to state and environmental regulations. 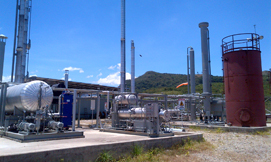 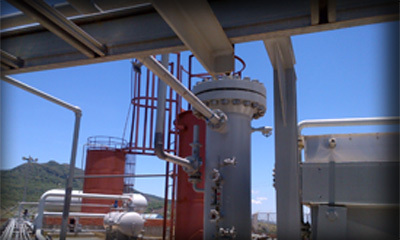 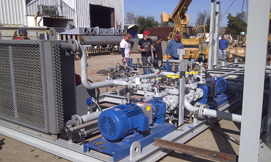 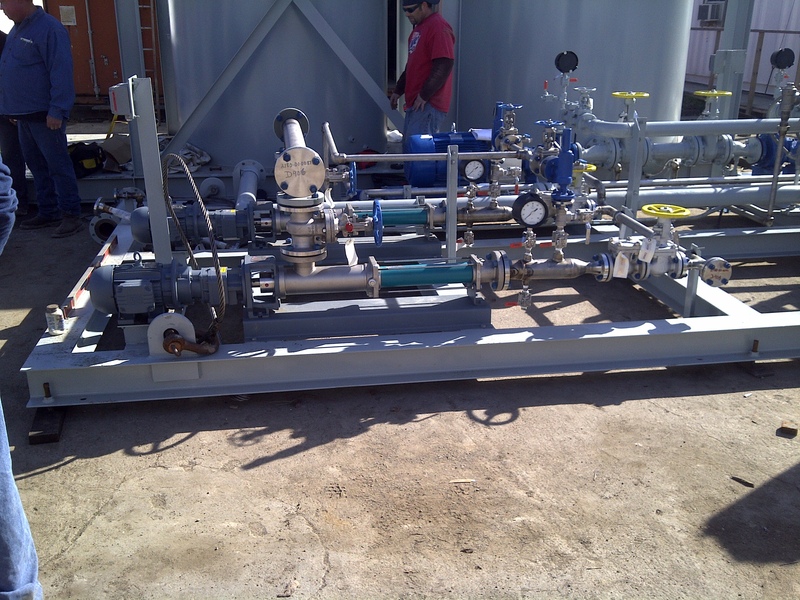 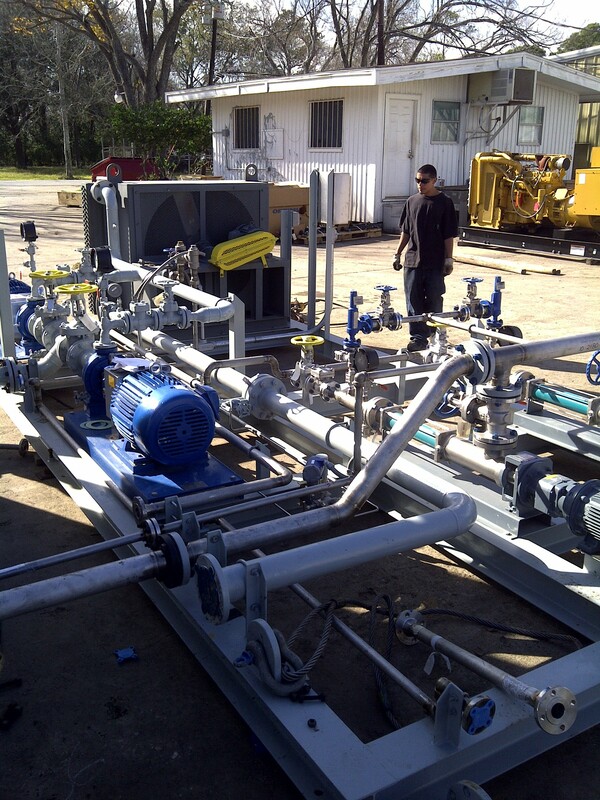 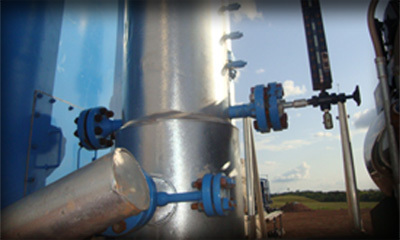 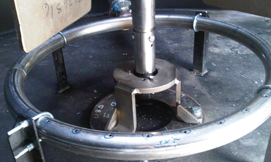 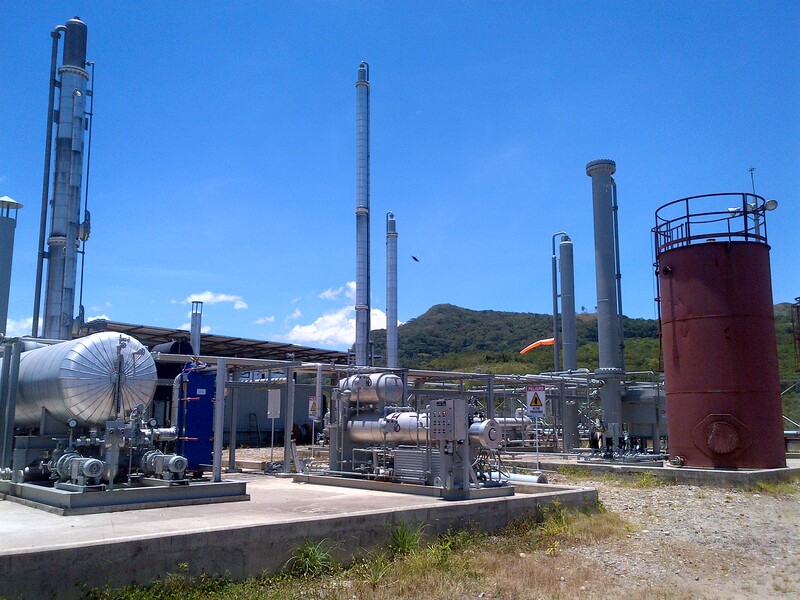 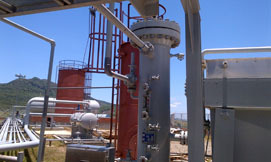 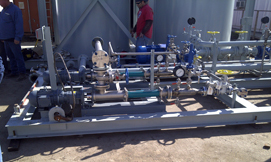 We produce, supply and lease equipment for steam generation, oil collection and pumping, gas treatment, liquid recovery, and gas and oil exploitation. 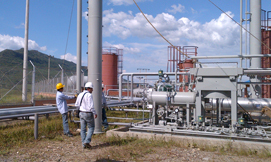 With over 45 years in the oil industry and strategic partnerships that strengthen our operational experience, we always deliver solid results. 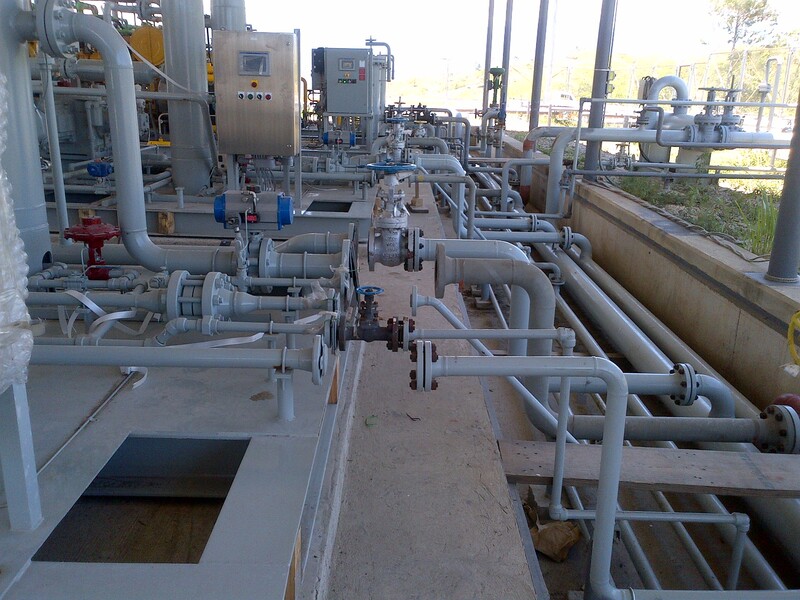 Our team dynamic and close relationship with the client allow us a detailed view of the specific challenges on each project allowing us the delivery of a wide array of options that conform to the dynamic conditions in which businesses operate today. 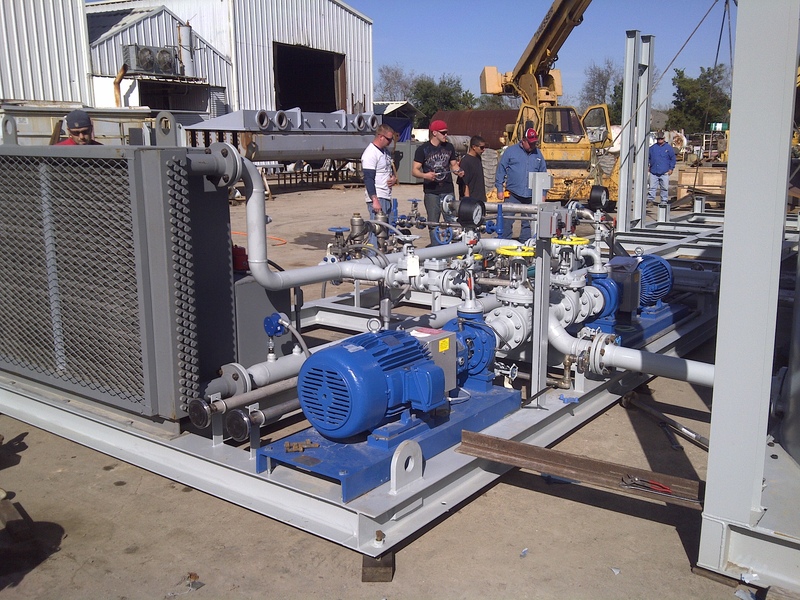 With our main office located in Houston, Texas our warehouses, fabrication plants and offices are located in quintessential oil zones. 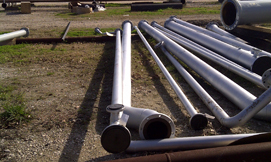 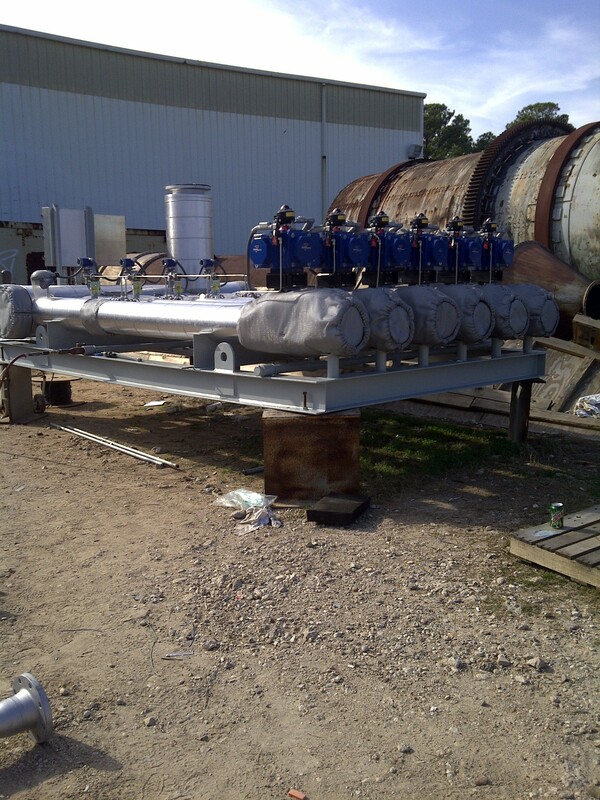 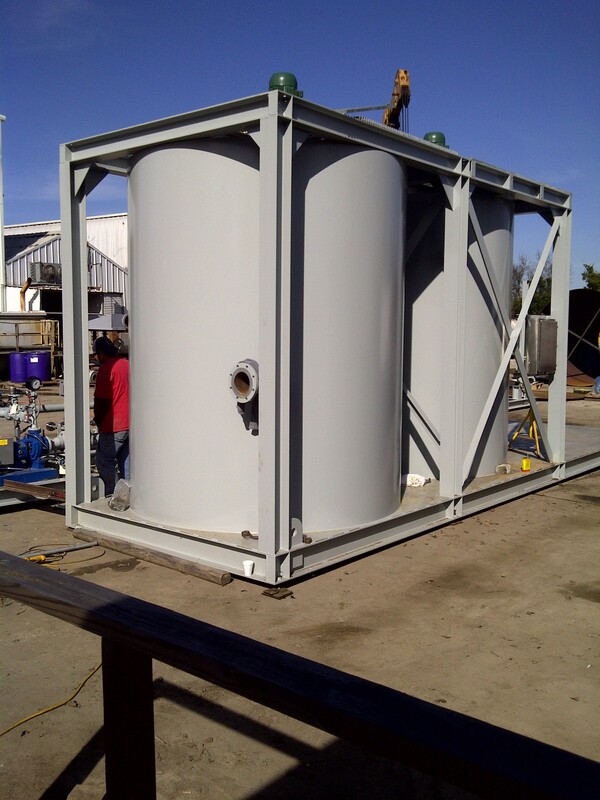 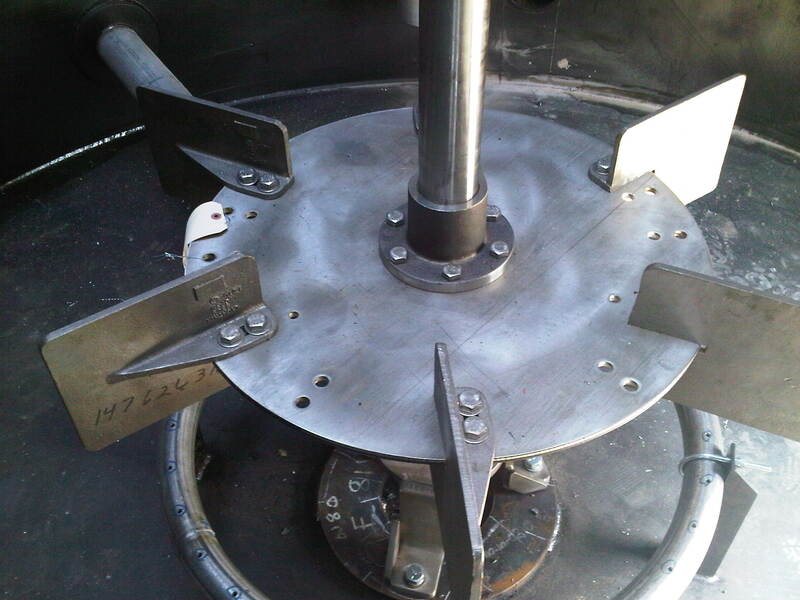 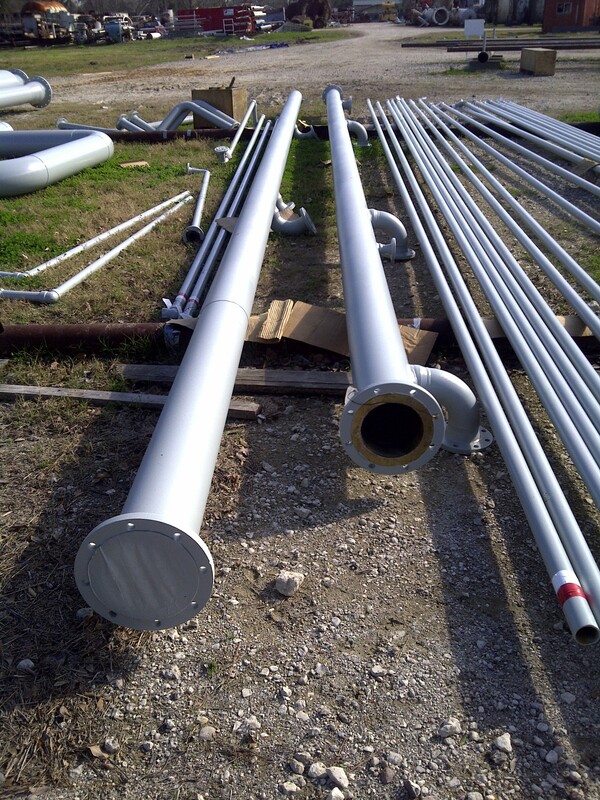 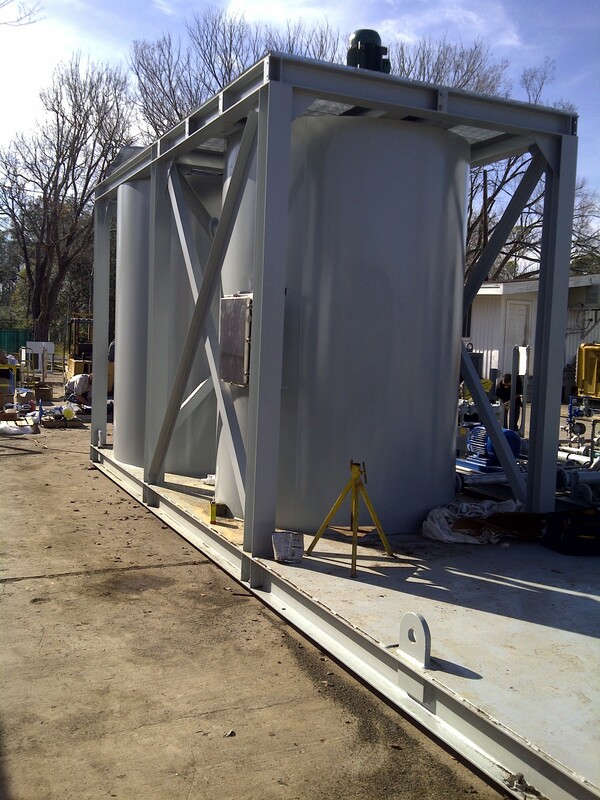 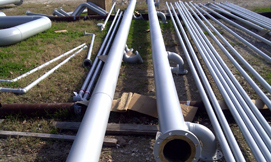 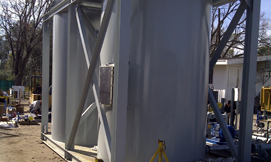 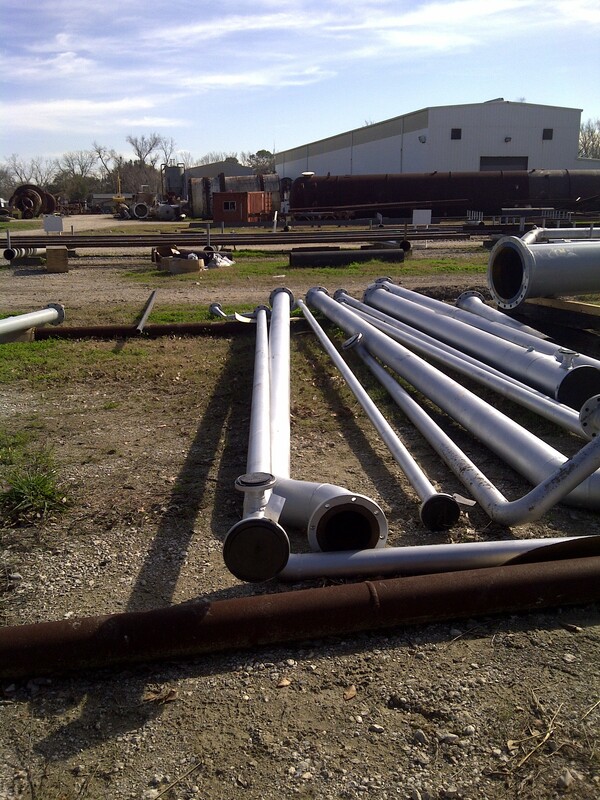 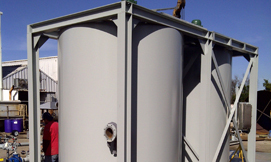 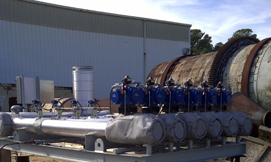 We offer a wide array of plant sizes,both for lease and engineered on demand. 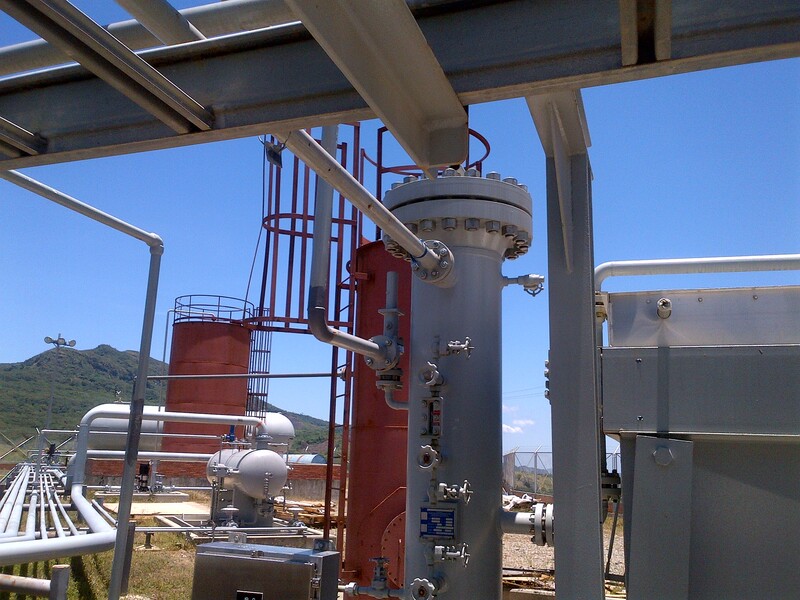 At EPSOL, we provide our clients with support since the preliminary analysis of the project, to the commissioning and optimization of the plant. 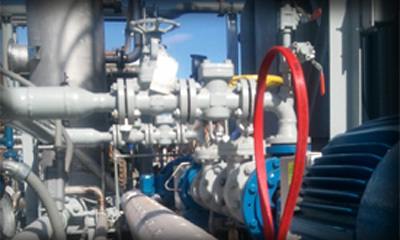 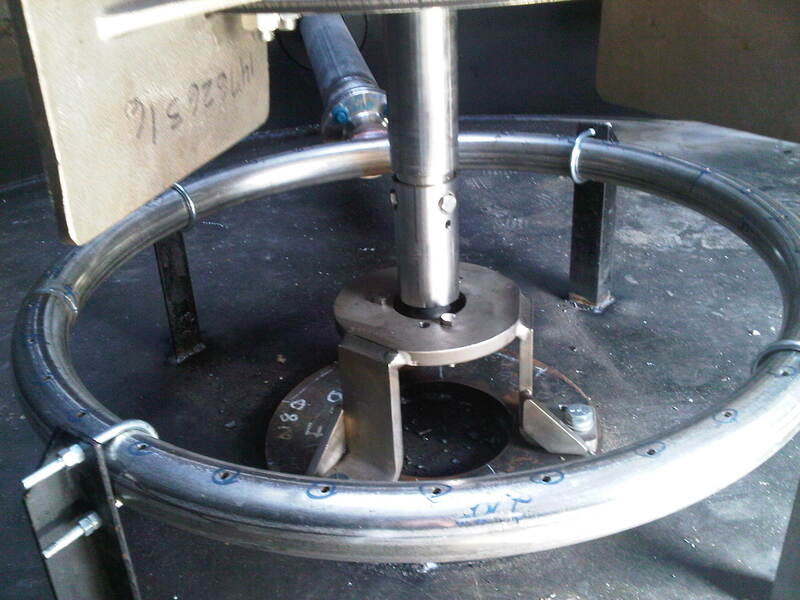 Our engineering team is highly qualified and have a vast experience in providing services and solutions for the processing and treatment of natural gas, while always maintaining a commitment to quality and covering the basic needs of our clients. 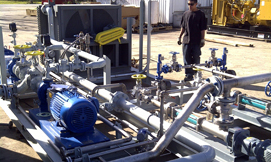 With services that offer trustworthy solutions, we are dedicated to innovation, efficiency and delivery of products that guarantee high quality results.